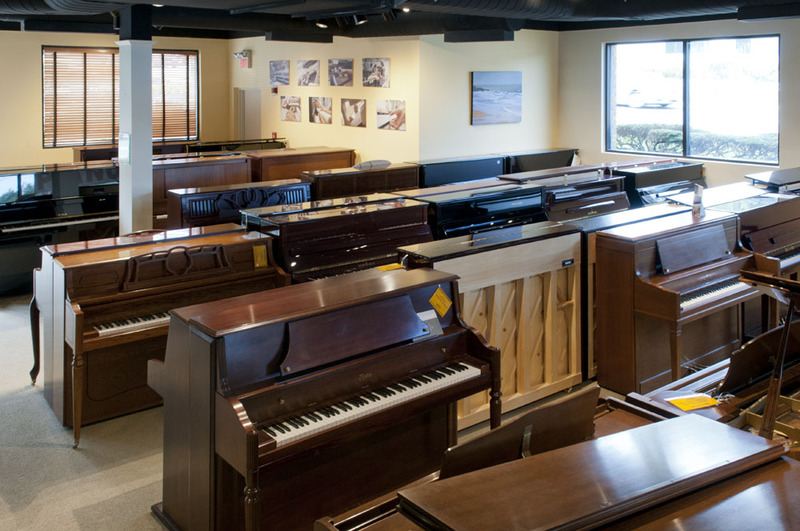 With over 130 pianos on display and many more available through custom order, Roger’s Piano is the true destination for piano shoppers. 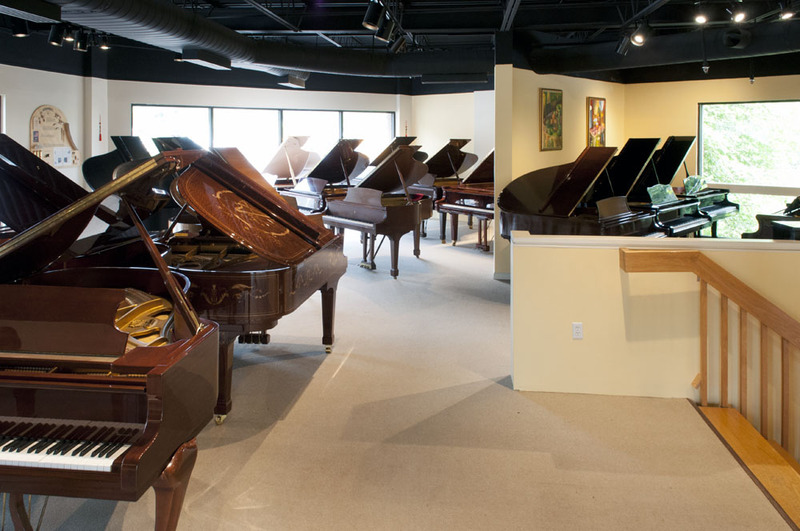 Roger’s Piano offers more choices to piano buyers than any dealer in New England. 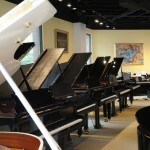 We inventory pianos for all levels, from beginners to concert pianists. 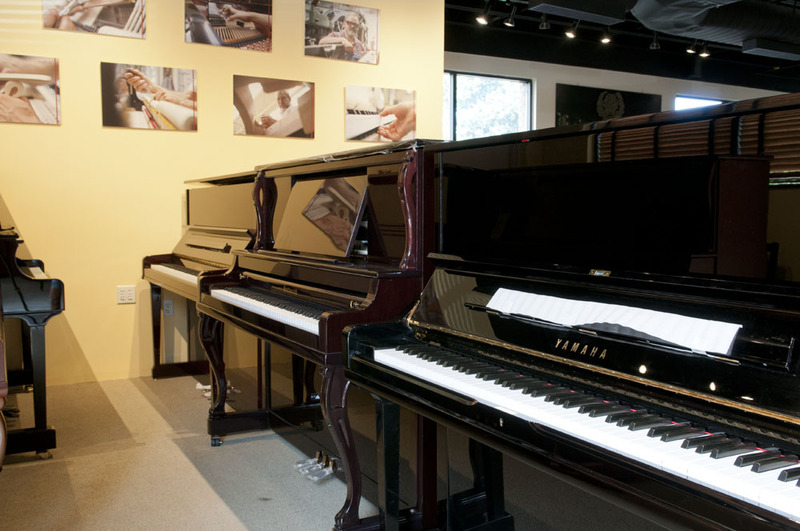 We offer both new and pre-owned pianos in every style: upright, baby grand, grand, digital and the exotic. 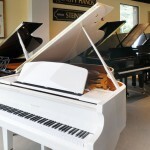 Having been in the piano business for 36 years, we understand the underlying true value of pianos. 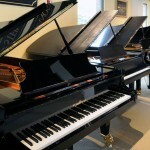 Many buyers purchase a piano simply for brand name recognition. 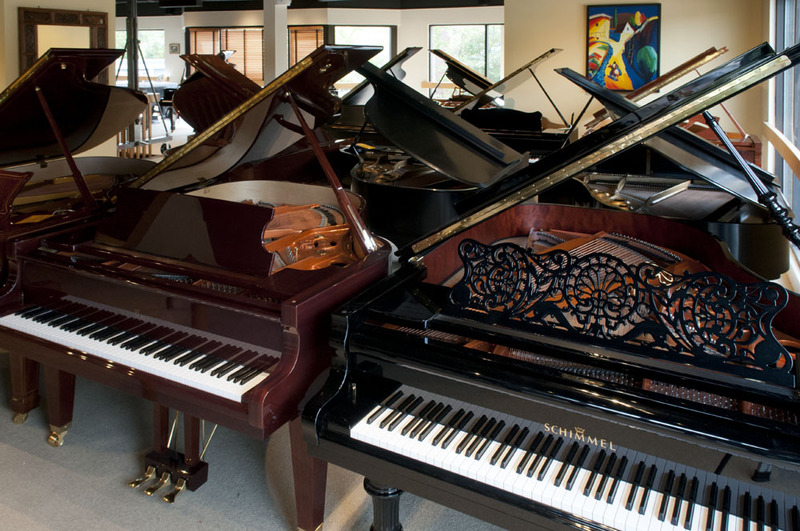 At Roger’s Piano, in addition to carrying brand name pianos, we specialize in finding less well known piano makers who produce excellent handcrafted pianos with high quality components in limited quantities and offer our customers significant value over mass produced pianos. 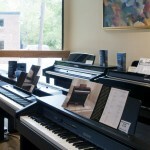 Roger’s Piano was started by Roger Shaffer in 1980 in a small shop in Cambridge, MA, called Roger’s Music. 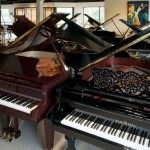 He sold various instruments along with pianos. 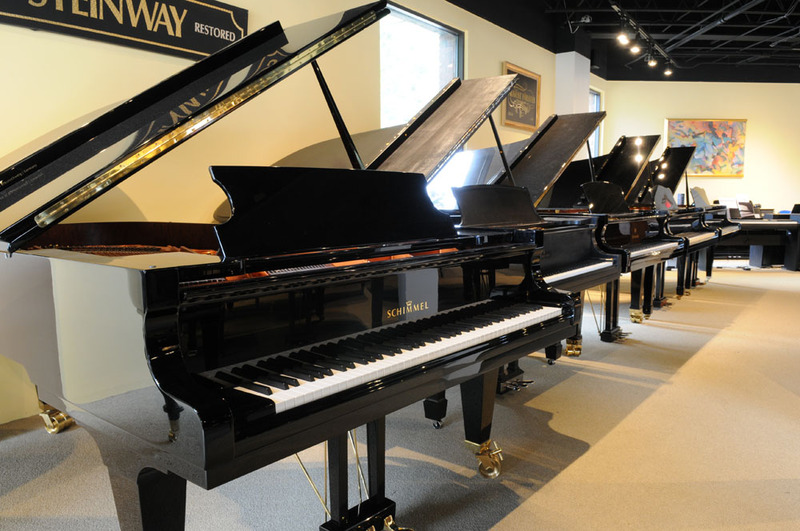 Roger restored rare and quality vintage Steinways and was one of the first to retrofit electronic player piano systems in the U.S.
After Roger gained more experience as a retailer for pianos, he gradually focused the business purely in the sale of pianos and renamed the business to Roger’s Piano. 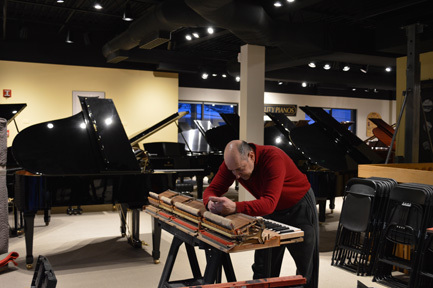 As the business flourished, Roger moved the store to a 4,000 square foot standalone building in Hanover, Massachusetts on the south shore. 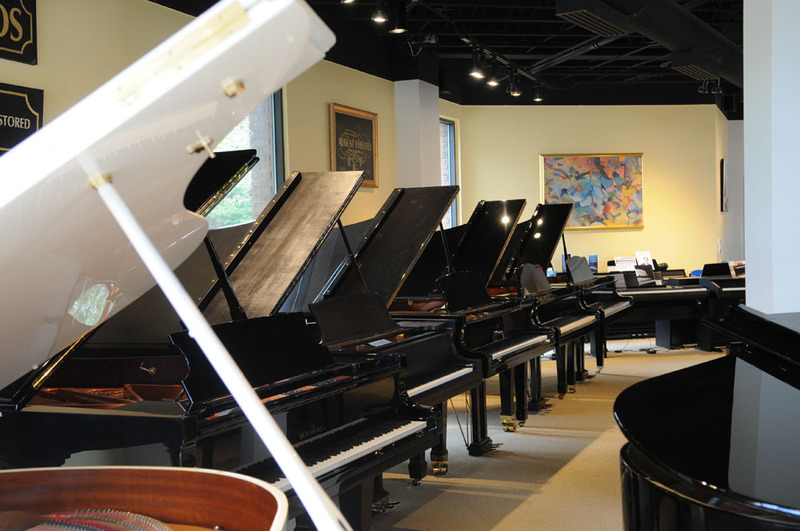 It was always a dream of Roger’s to eventually locate the piano showroom to a location readily accessible to shoppers from other locations in Massachusetts, New Hampshire and the rest of New England. 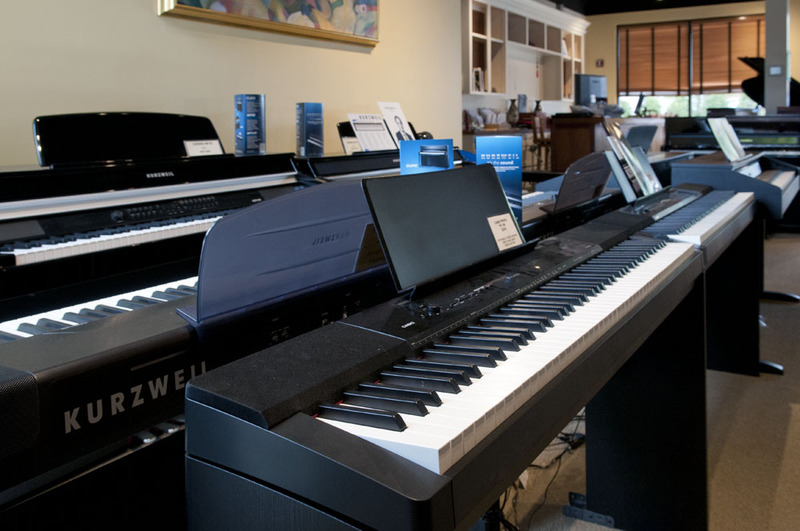 After many years of searching, Roger’s dream was realized. 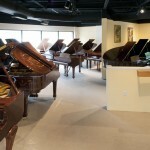 Roger’s Piano moved to a prominent and contemporary 7,000 square foot building, with two floors of showroom space on Route 9 in Natick, Massachusetts. 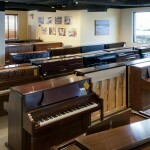 The new showroom is centrally located and accessible by several major highways. 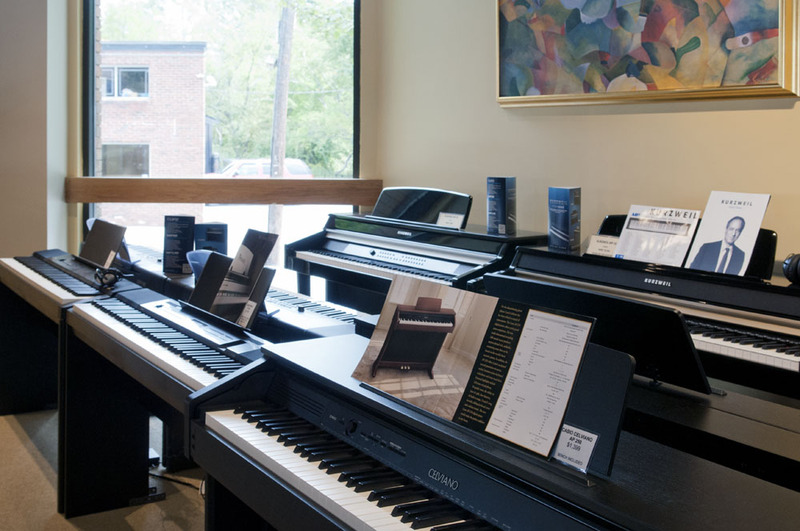 With this expansion, Roger partnered with Carol Wu, who had previously assisted with the business operations in Hanover. 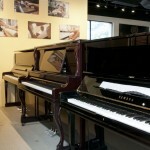 With this new partnership, Roger and Carol have expanded the piano inventory and brought in even more lines of pianos. 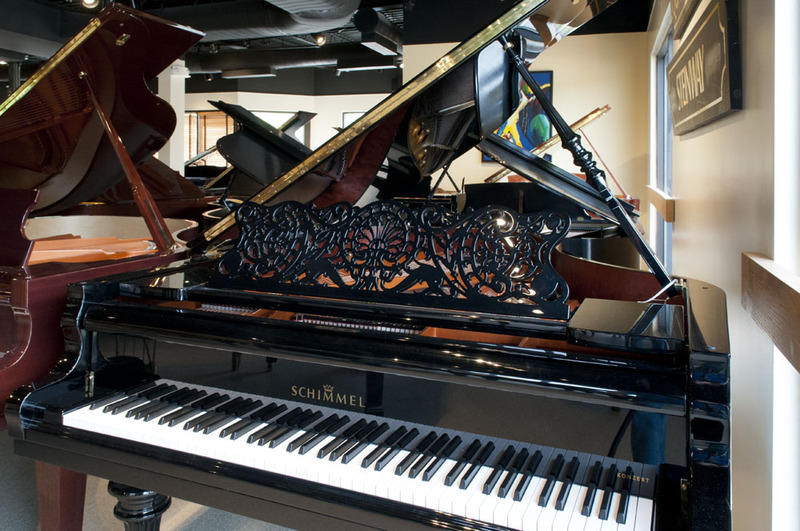 They have also expanded its service department, ranging from tuning and simple repairs to extensive restoration and player piano system installations. 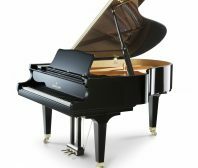 In addition, they have introduced a piano rental program which is an excellent starting point for people who are interested in learning to play the piano but are not necessarily sure about fully investing in purchasing a piano up front. 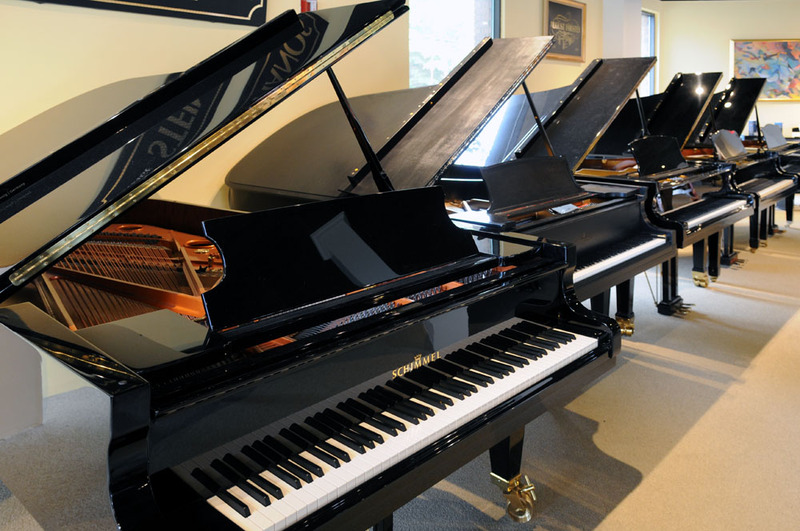 Roger’s Piano is the proud dealer for an impressive number of fine piano brands: Bösendorfer, Yamaha, Fazioli, Schimmel, Baldwin, Ritmüller, Pearl River, Pramberger, and others. 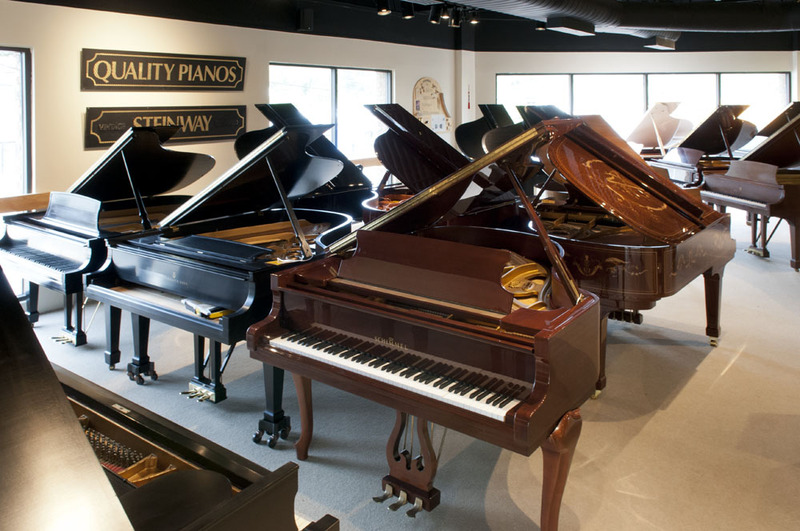 With its very successful piano ‘matching’ program, you will also find pre-owned or factory refurbished Steinway (both American and German made), Boston, Yamaha, Kawai, Baldwin, Petrof, Samick, Young Chang and many more. 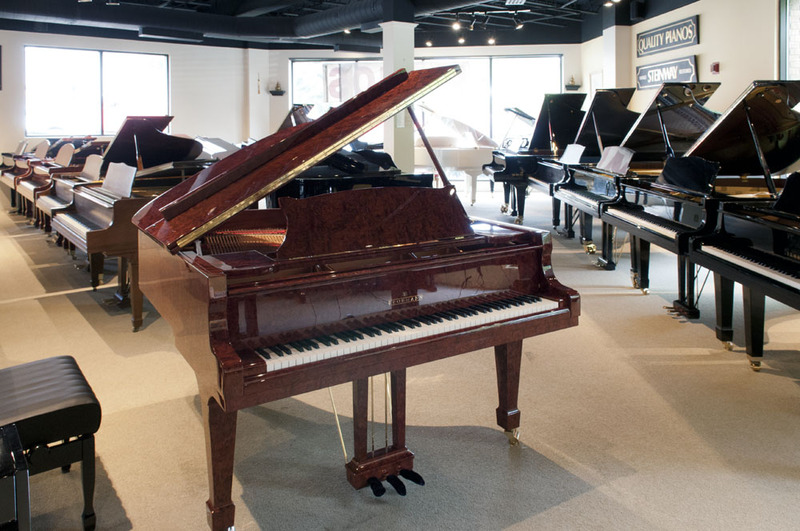 Roger’s Piano also sets itself apart from other dealers with its superior dealer preparation and the willingness to let customers ‘audition’ pianos extensively before purchase. 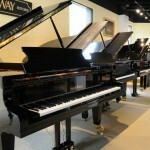 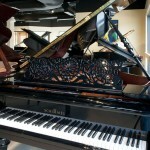 We recognize that purchasing a piano is a very important process. 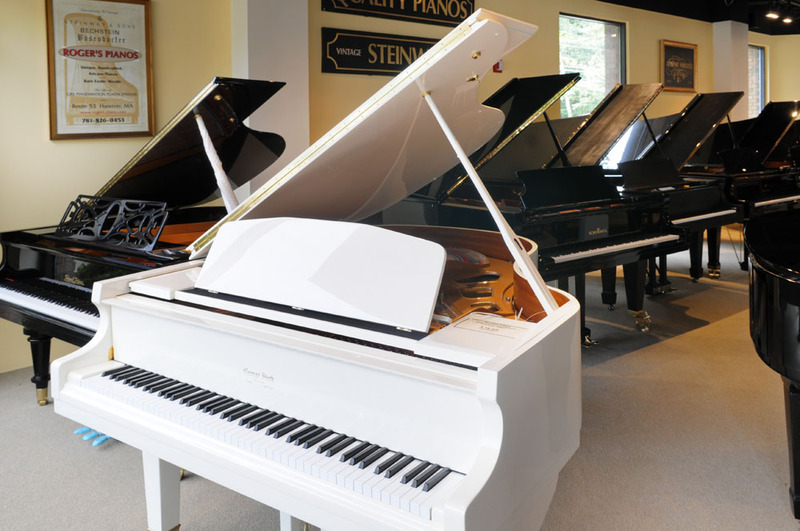 In addition to a first-rate trade-up policy, we will work with you to find the best piano with the most appropriate tone and touch for you and your family. 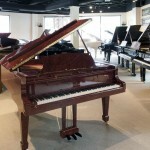 Come to Roger’s Piano at 12 Worcester Street, Natick, Massachusetts. 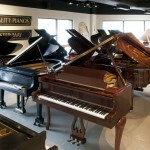 You will find a huge selection with every style from traditional to rare collector’s items! 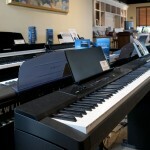 Click a picture below to browse our store interior.